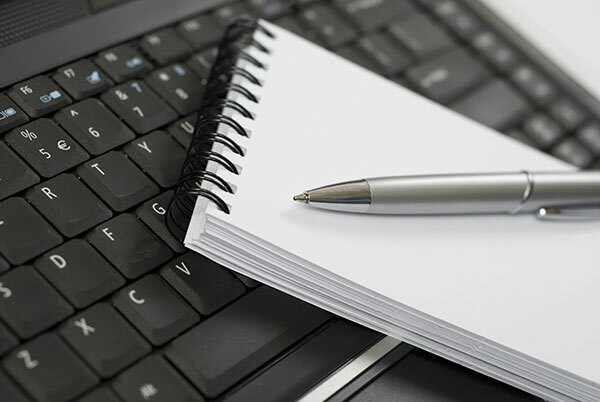 Let’s see–you want to improve the skills of your agency’s writers. Here’s a to-do list: Enlist a high-level champion, ideally your agency head, to make statements saying writing skills are critical—check. Create a Writing Style Guide—check. Hold classes to introduce the Style Guide—check. Expand internal editing resources—check. But what’s next? If you really want to move to the next level, try what the U.S. Energy Information Administration (EIA) did in 2015—create a comprehensive writing curriculum, tailored to your agency, with customized classes for a broad range of staff and managers. As the nation’s premier source of energy information, one of EIA’s most fundamental roles as an agency is to help people understand energy. Good communication more broadly, and writing skills more specifically, are essential to our success. Over the past five years, EIA had placed greater emphasis than ever before on more consistent, clear writing, but we decided we needed to go even further. Naming our effort Write Right, we developed a series of classes that would deliver different, important content and advice about agency writing. To develop the structure, we considered the mistakes our writers were making, the writing styles we wanted to reinforce, the specific requirements our agency has, and the areas where we wanted our writers to improve. The result was a curriculum consisting of seven classes. Grammar, Punctuation, and Usage—how grammar is different from style, how to use easily confused words, how to punctuate sentences and bullets. How to Write in Plain Language—who EIA’s readers are, how to gauge readers’ appetite for detail, how to tailor your message using a layered approach, how to anticipate and answer readers’ questions. How to Improve Your Writing Process—how and why to budget time for planning, how to use a document planner to structure your writing, how to develop document flow from one section to another, how to use tools other than outlining to structure your writing. For Managers: How to Edit and Proofread Someone Else’s Work—tips and tricks for editing others’ work, how to use proofreading marks, when you should focus on building the writer’s skills and when you must correct the document yourself, how to incorporate writing competencies into performance goals. 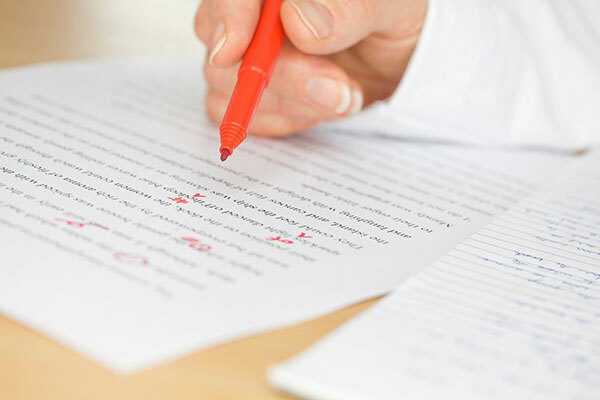 For Non-managers: How to Edit and Proofread Someone Else’s Work—how delivering edits as a peer is different from manager feedback, how to work with the author to improve skills, strategies to plan the document, when to coach and when to do the work yourself. From June-November 2015, EIA offered two sessions each of the first six classes and one session of the class on editing for non-managers. Classes ranged from two hours for the policy-neutral writing to a full day for improving your writing process. EIA hired a consultant who was a recognized expert in plain language and online communication to build out the curriculum and teach the classes. We suspected the classes would be popular with staff because earlier classes we offered to introduce our Writing Style Guide had been packed. We also know our writers ask a lot of questions and need various levels of writing help (confirmed by management), so we knew attendance would be good. Overall attendance was 391 students–out of 325 total employees–with some staff attending more than one class. Having taught at federal statistical agencies like EIA before, the instructor was familiar with the type of writing and editing challenges we face. She encouraged us to customize the course materials with agency writing examples, lists of problem areas to cover, and specific editing issues. Class exercises always used real-life writing and often used EIA work. My office also identified mistakes often made in the agency writing so the instructor could be sure to cover them. We advertised the classes mostly via email and on the employee intranet. They were also announced at staff meetings. Managers were encouraged to identify staff who they thought would benefit from the classes. We sent reminders. Staff are busy and last-minute assignments always come up, so we were prepared for shifting lists of attendees at the last minute, both additions and subtractions. One thing we didn’t anticipate about the classes was the synergies among the students in each class. Many times the students discussed a topic among themselves saying what they had encountered or how they had worked with an author or solved a problem. The discussions in the managers-only class were especially lively and helpful, almost like therapy! The Policy Neutral class was specifically tied to EIA’s mission. Agencies who present a writing curriculum like this might want to offer a class specific to their organization, like their vocabulary or their unique audience or their mission. Finally, to successfully present a curriculum like Write Right, your agency will need two key supporters: a senior-level champion—in our case the Assistant Administrator for Communications—and a shepherd who takes care of the administrative arrangements. We just finished the classes in mid-November, so it’s too early to judge specific successes. We do know we sent a signal that our agency takes writing seriously and considers it a top priority. Check. Gina Pearson is the Assistant Administrator for Communications at the U.S. Energy Information Administration (EIA).